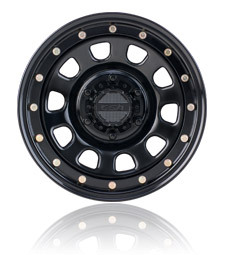 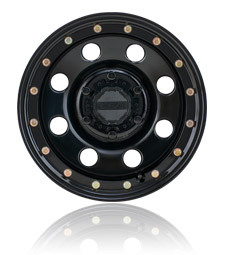 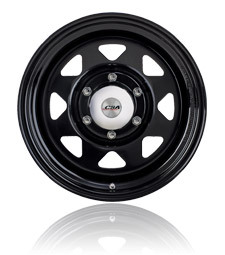 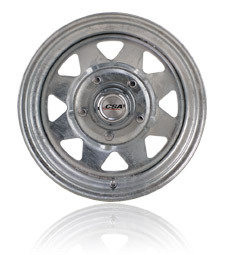 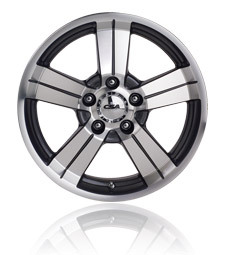 Mullins Wheels have supplied wheels into the Australian market for over 108 years. 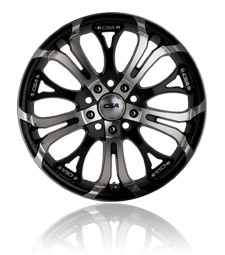 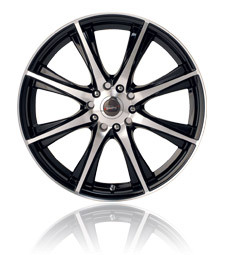 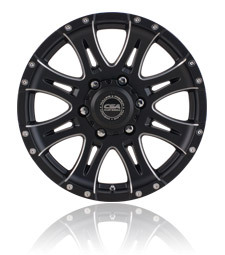 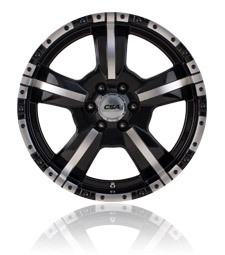 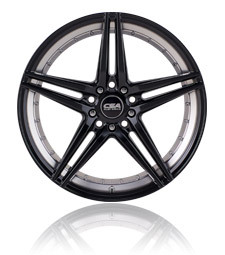 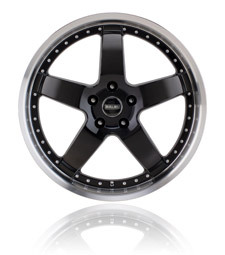 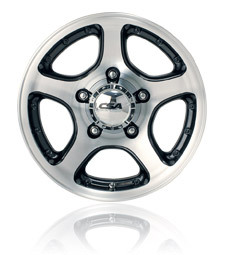 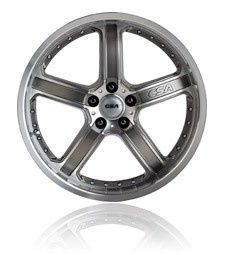 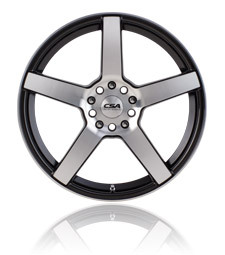 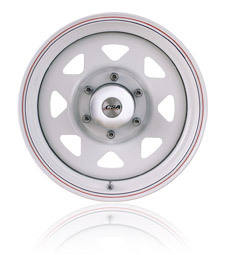 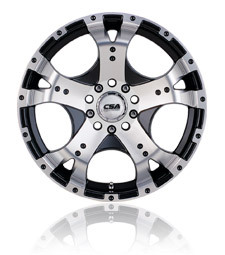 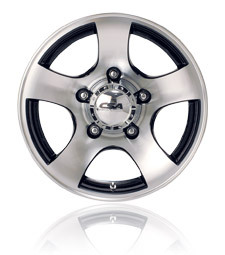 Our latest alloy wheel range provides you, the vehicle owner with tailor-made wheel applications to suit your vehicle. 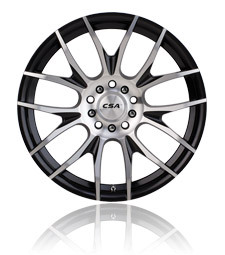 When choosing wheels for your car you can be assured that the Mullins CSA wheel brand is well known, well established and well respected in Australia as a market leading brand. 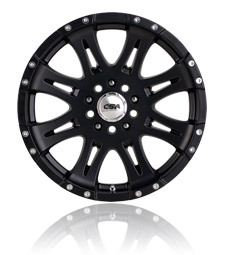 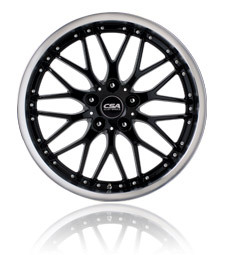 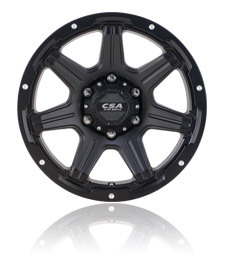 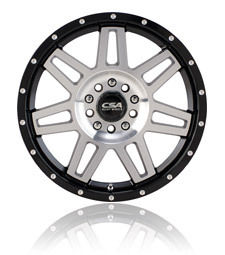 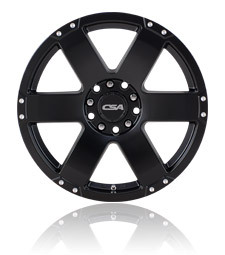 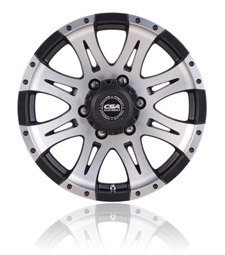 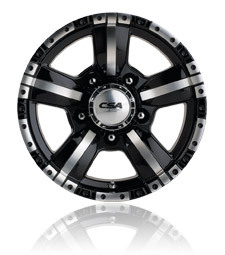 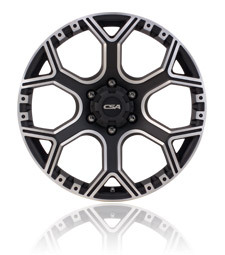 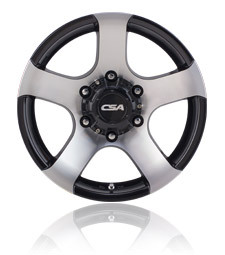 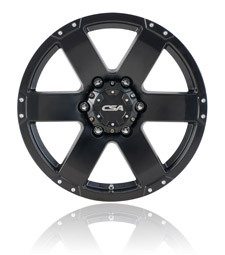 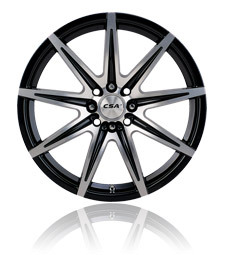 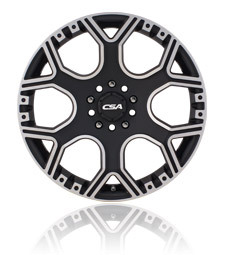 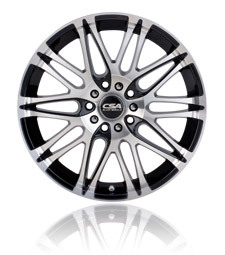 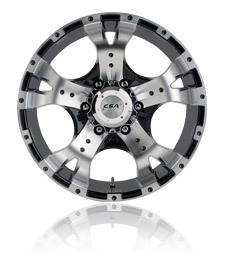 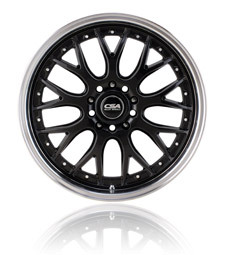 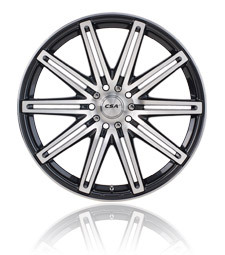 Mullins CSA offer wheel designs that are fresh, new and stylish and we are sure that if you choose CSA alloy wheels, you will greatly enhance the appearance of your vehicle.